Log in to your Airbrake account and open Settings. Scroll down to the Permissions heading. 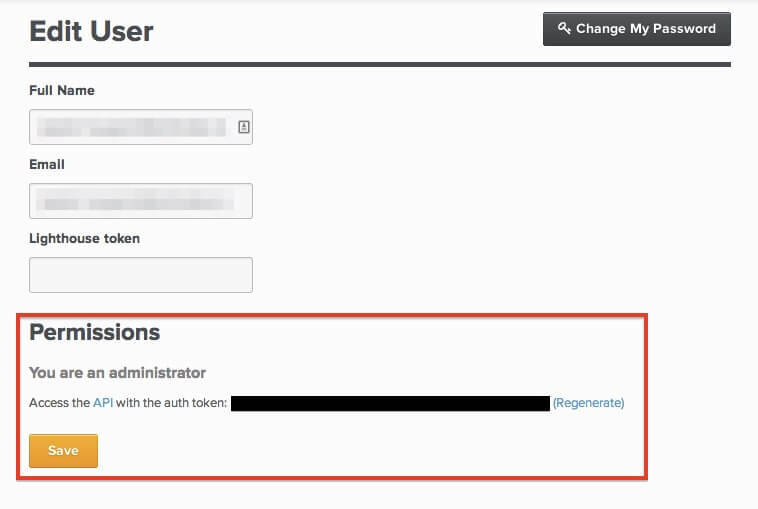 From here you can copy your API auth token.